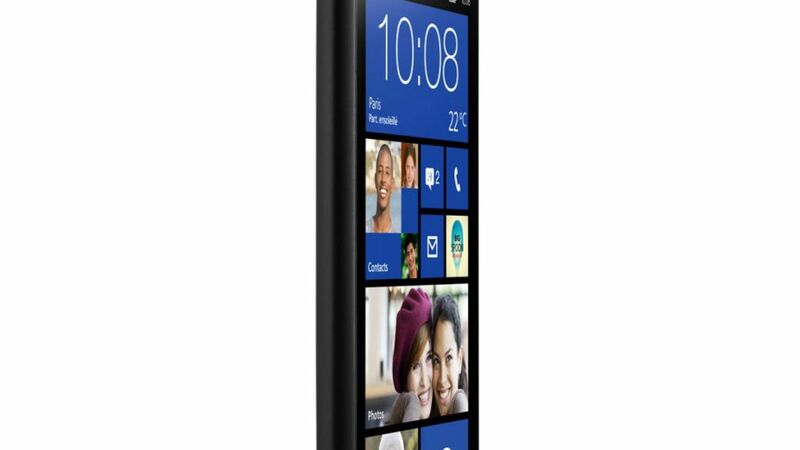 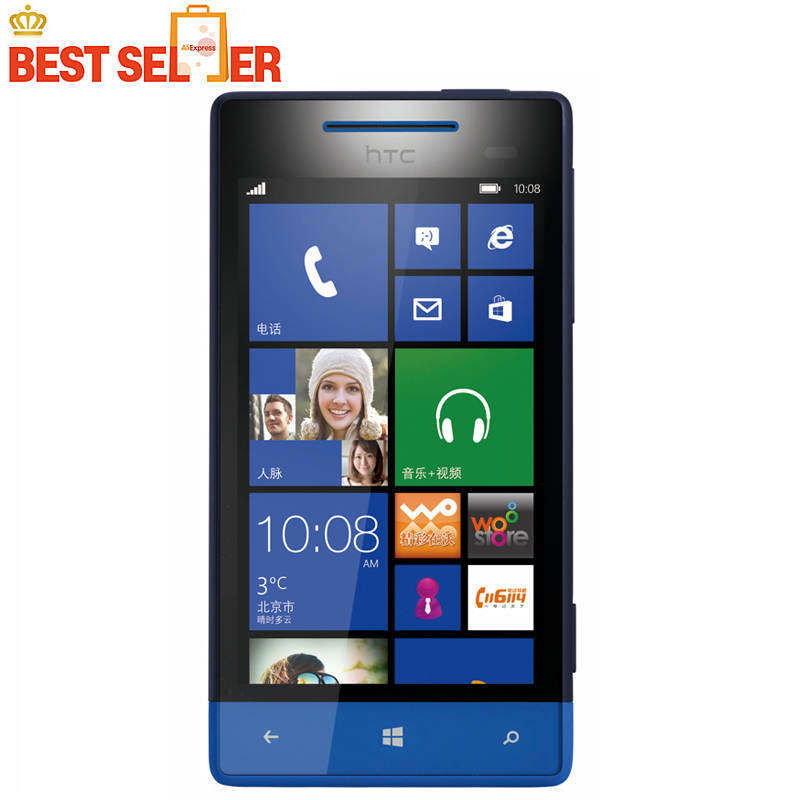 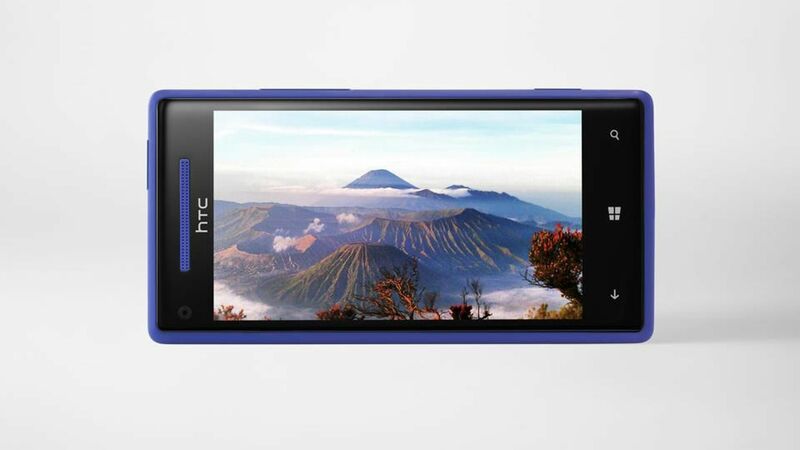 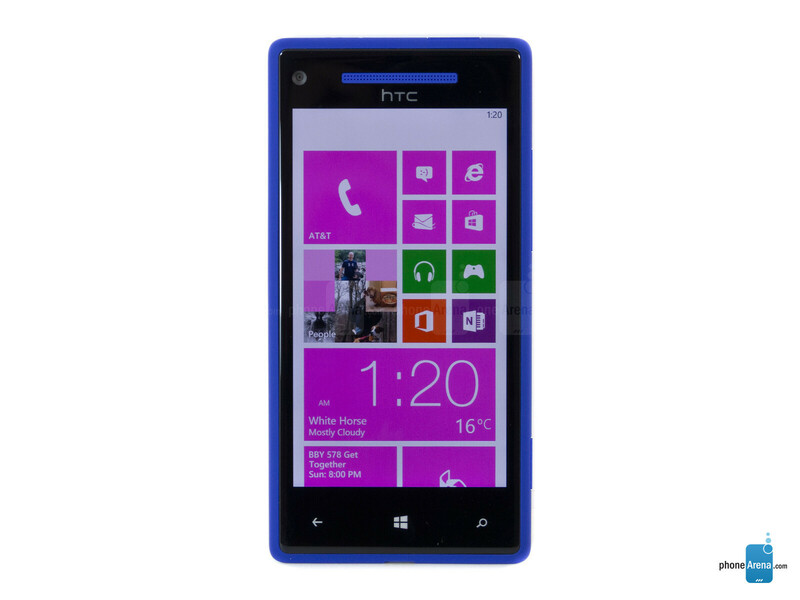 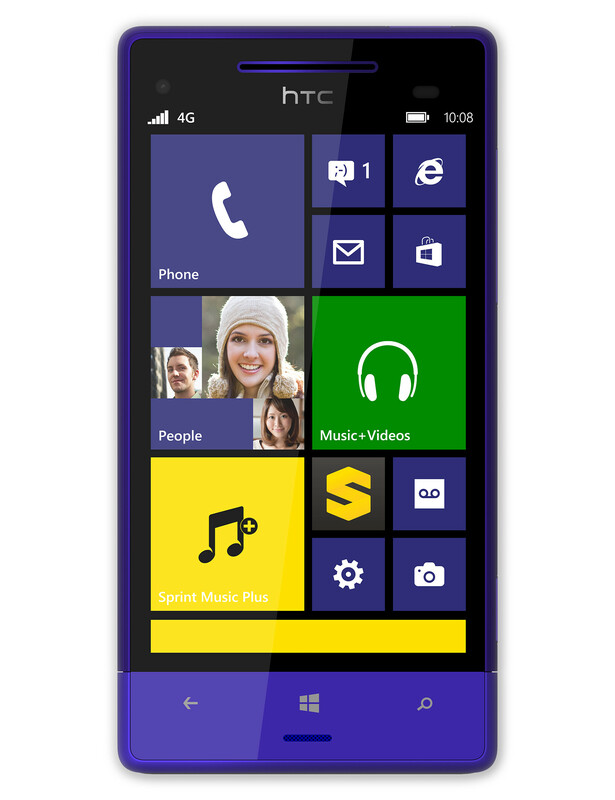 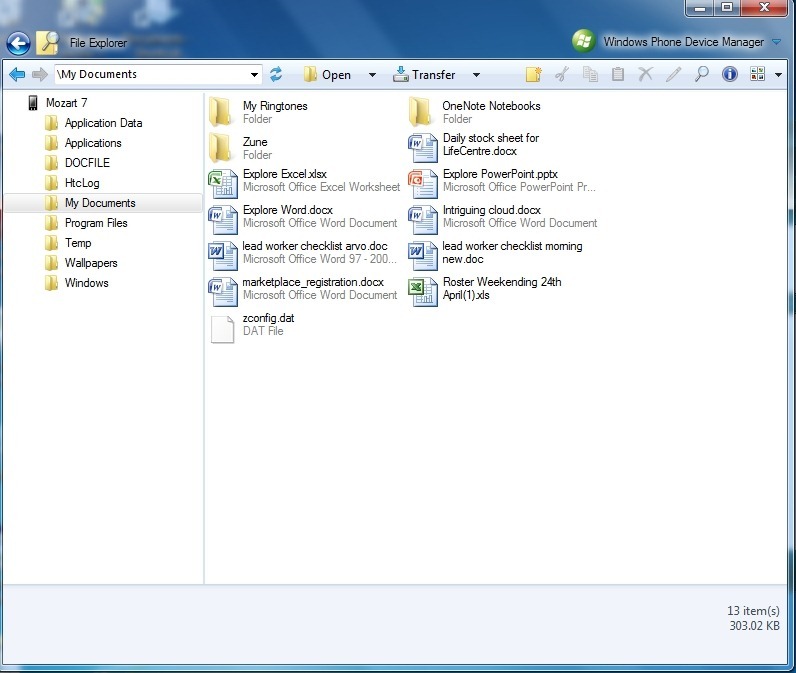 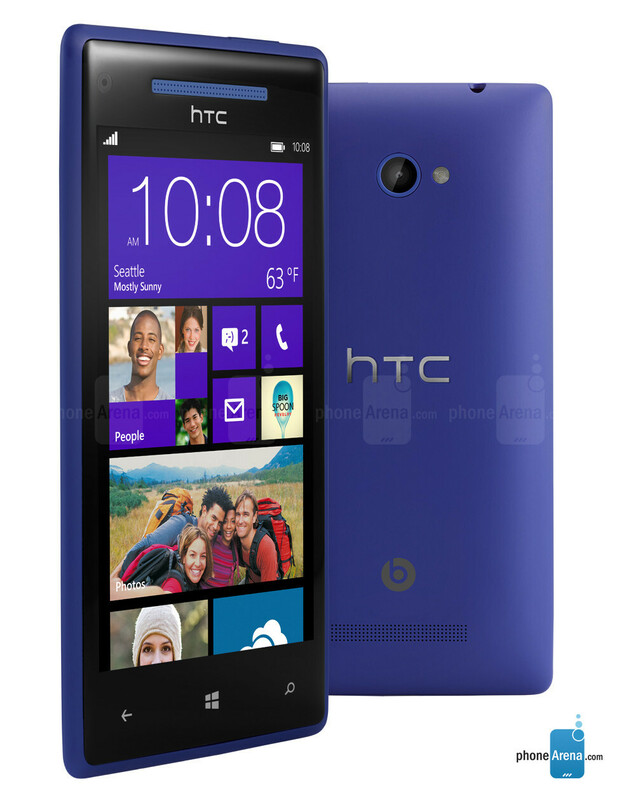 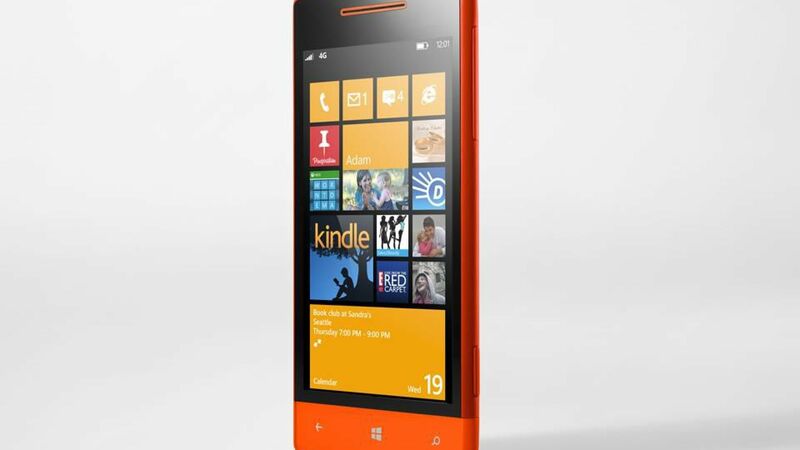 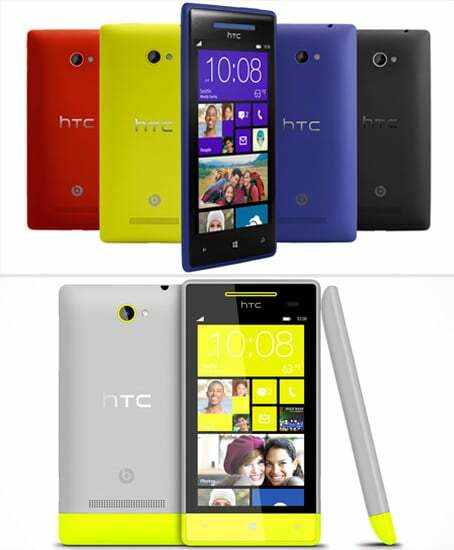 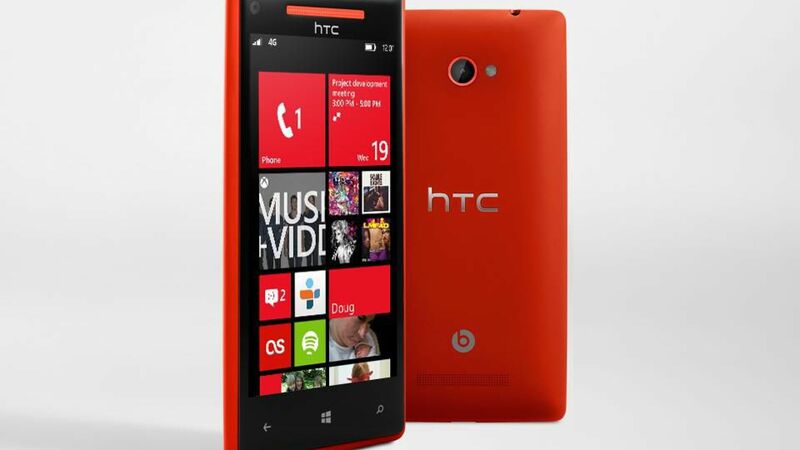 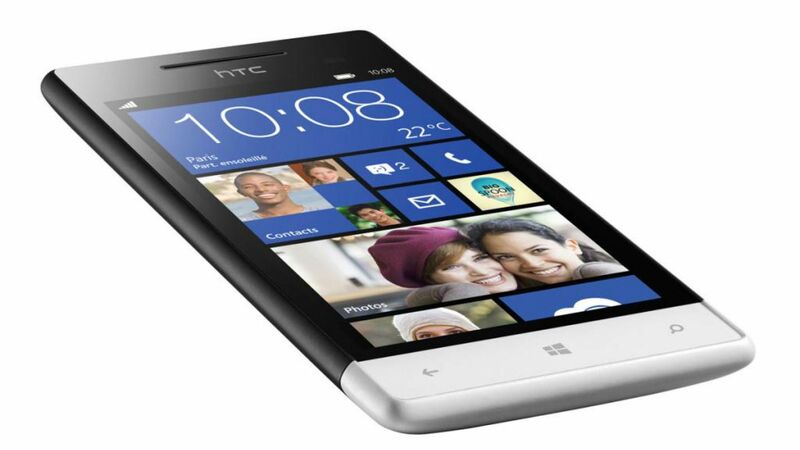 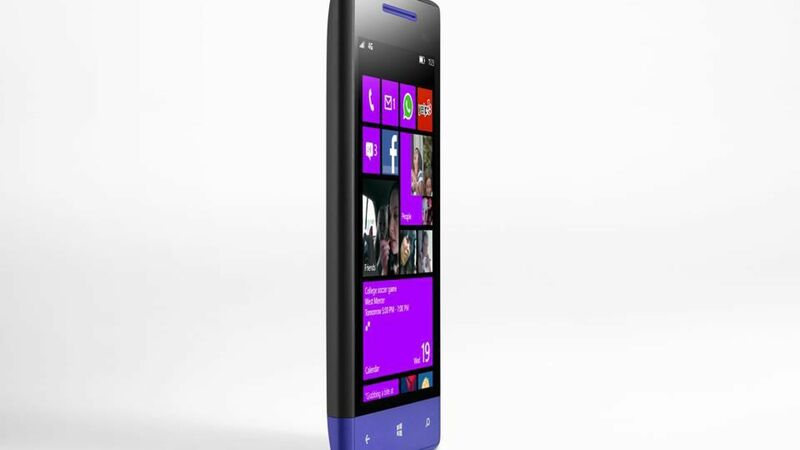 Microsoft and HTC unveiled last week two new Windows Phone 8-phones. 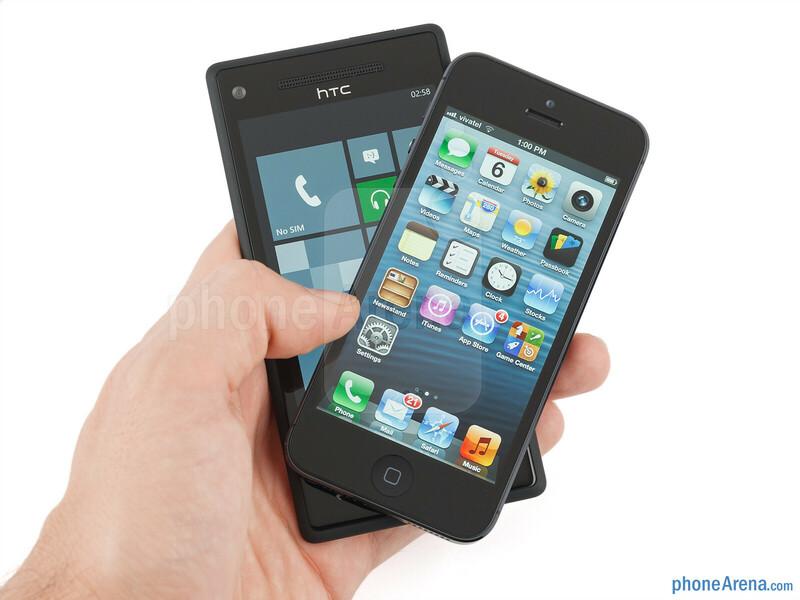 You can view the entire presentation here. 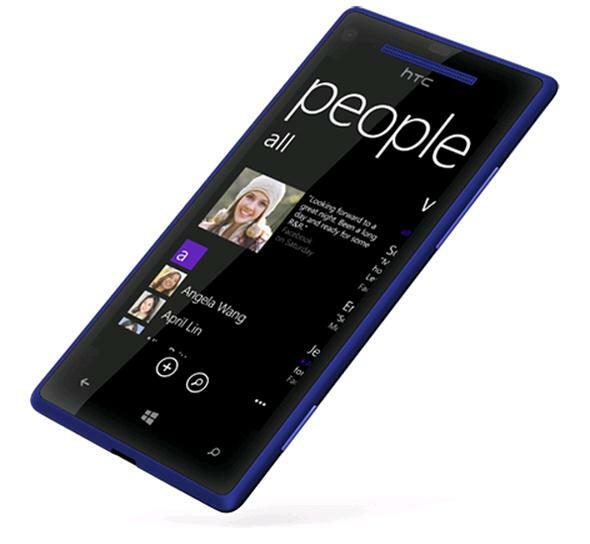 Wednesday, 19. 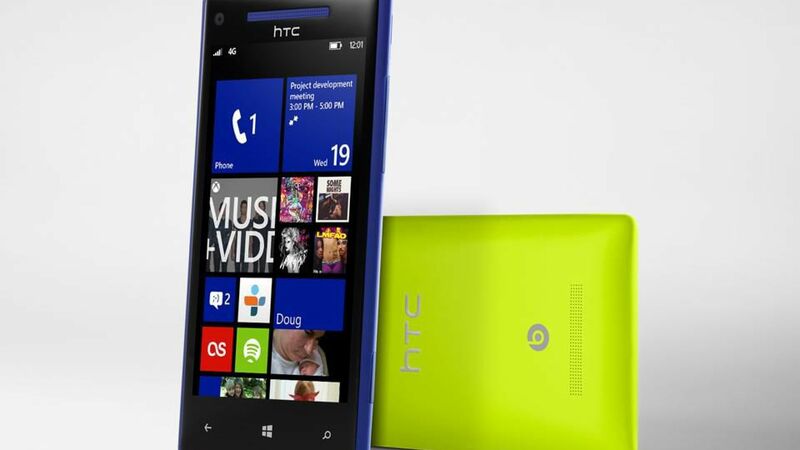 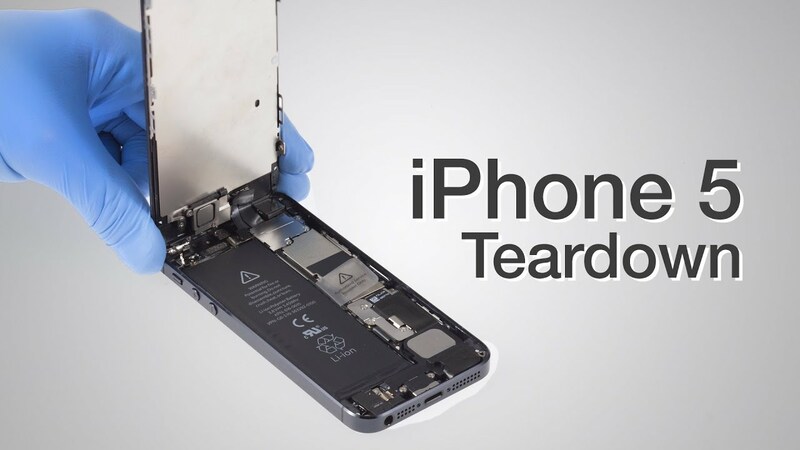 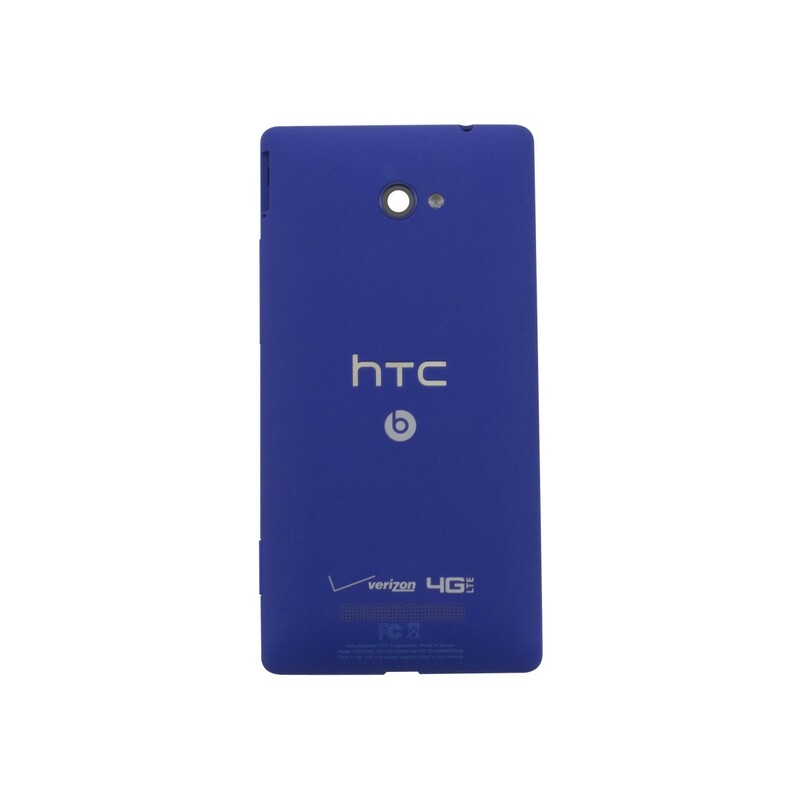 September was the day, where the HTC and Microsoft went on stage, during an event in New York and presented the two new Windows Phone 8 smartphones. 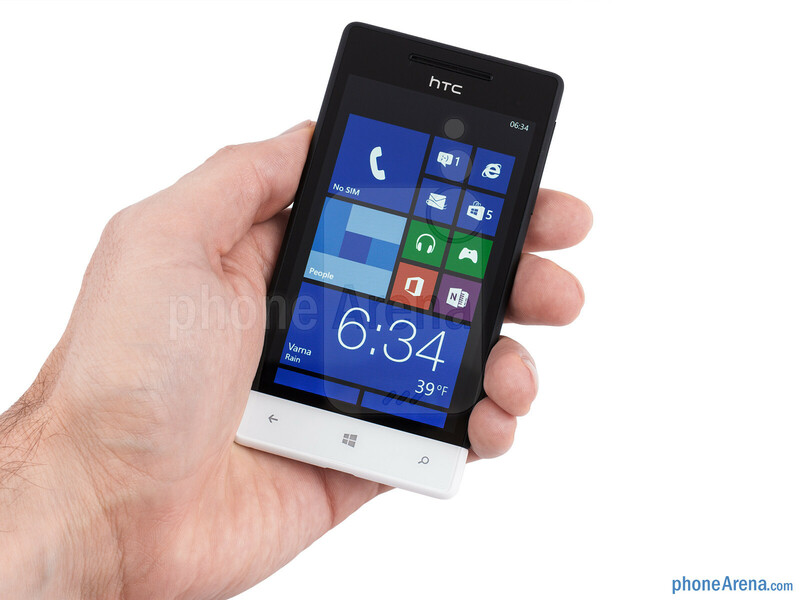 You can view the entire presentation, which lasted about 30 minutes, where HTC and Microsoft unveiled two new Windows Phone 8 signature phones –Windows Phone 8 x by HTC and Windows Phone 8S by HTC. 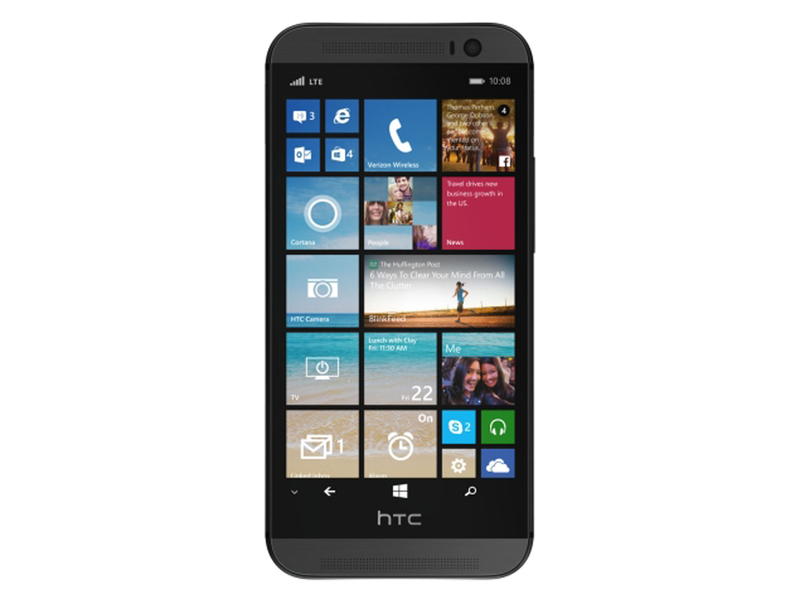 If you want more details about the two new Windows Phone by HTC products, so you can read all about them here, as well as see what the expected indicative price will be.